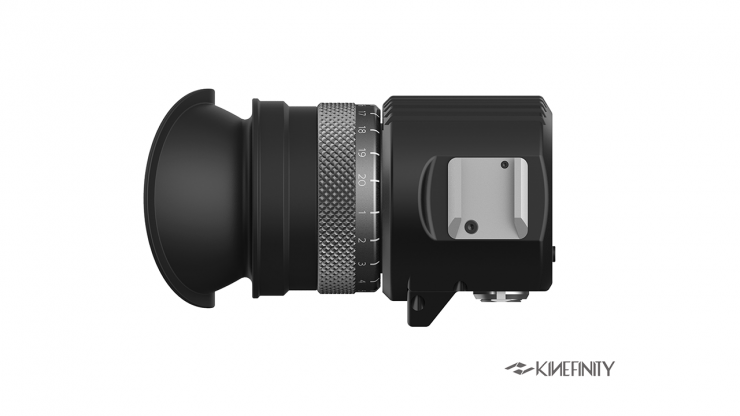 Kinefinity has announced the new KineEVF (Kinefinity Viewfinder) for their cameras which will be shipping in June. 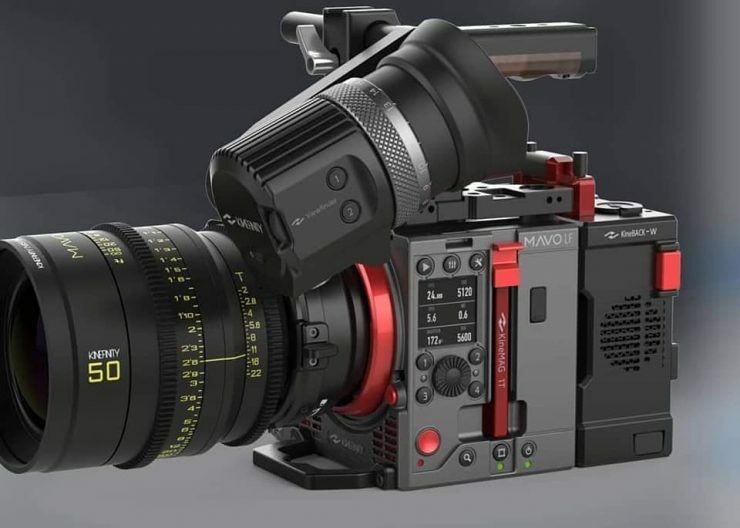 The new viewfinder features a micro-OLED 1080p display which Kinefinity claims will deliver accurate and sharp picture quality with 16 million colors. 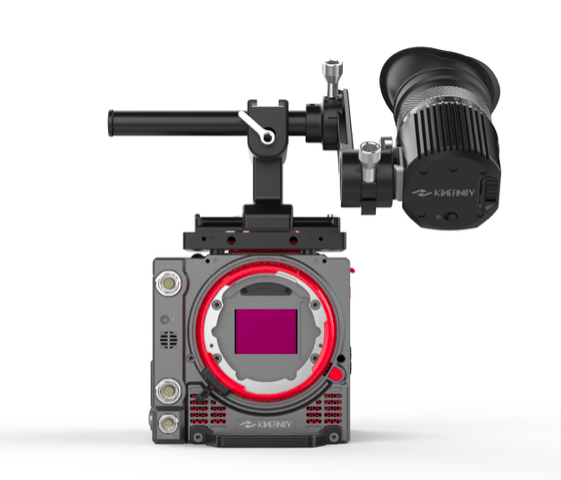 The EVF connects via a single KineMon MOCO cable to deliver power & video from the camera making it a proprietary EVF, specific to Kinefinity cameras. If you bought the Basic kits, you would already have this cable for the KineMON. 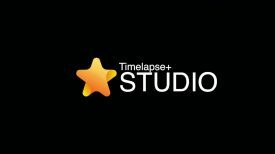 It is also available separately in either 0.25m (¥699) or 0.35m (¥799) options. 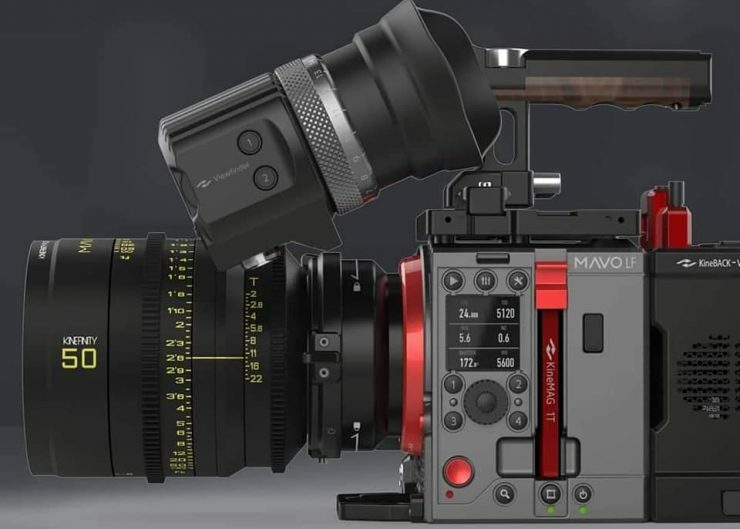 While many may not like this, there are many other companies who make proprietary EVFs like Blackmagic Design & RED. 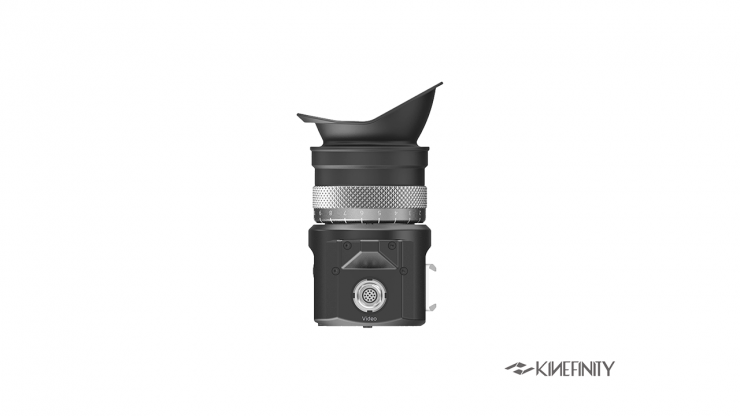 As for mounting, there doesn’t look to be any 1/4″ or 3/8″ mounting points. 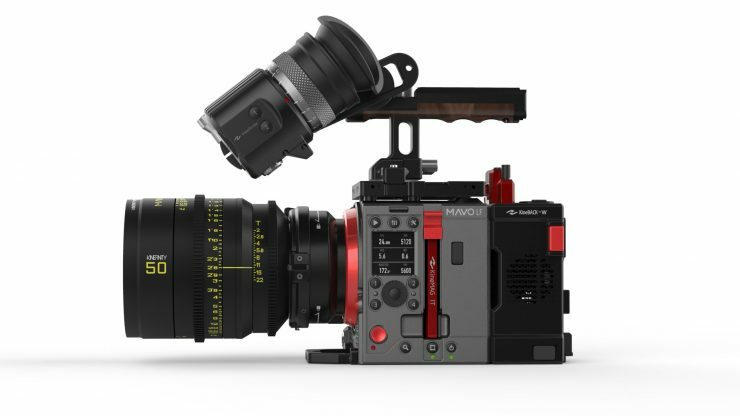 Only a mounting bracket is designed for the Movcam specific EVF bracket. 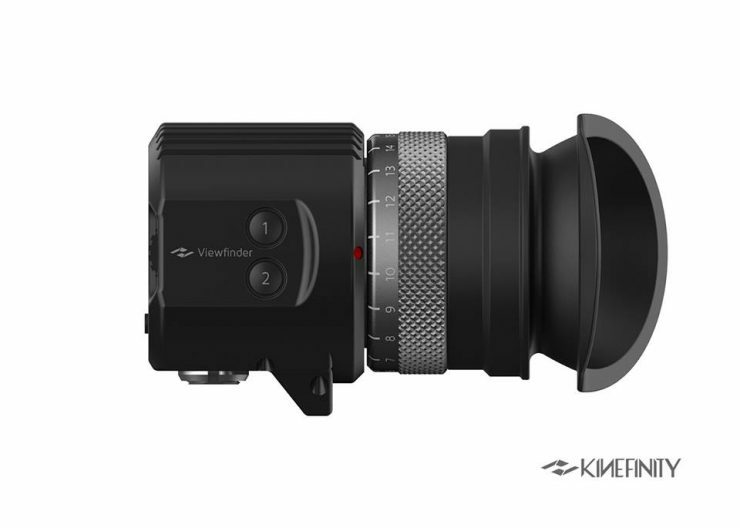 The KineEVF will retail for ¥8,990 ($1,339.49 USD) and is also available together with the mounting bracket for ¥9,990 ($1,488.61 USD).